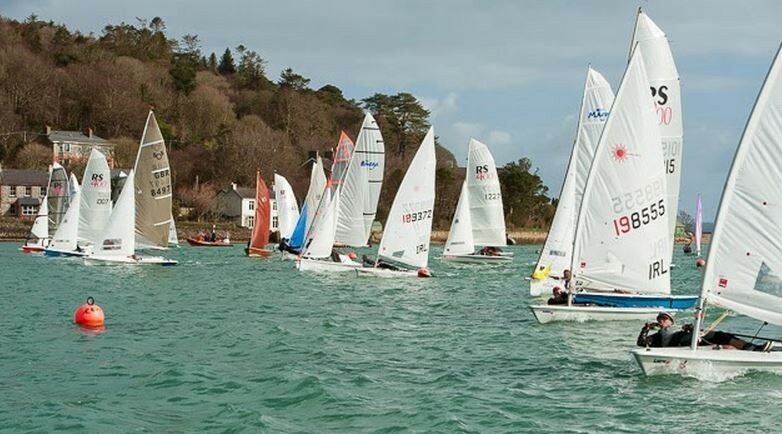 After the success of last year’s race, The Royal Cork Yacht Club is delighted to announce the date for the 2015 PY500 river race. The race will be held on the 14th of March 2015 and will follow a similar format to last year, with a slightly modified race course as shown on the NOR. 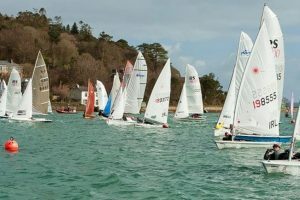 Last year saw more than 50 competitors racing on the Owenabue River, with a vast range of Dinghies competing, from a Mirror to a 29er. We would hope to see a big increase in numbers for this year’s race to battle for the chance to walk away with the first prize of €500.